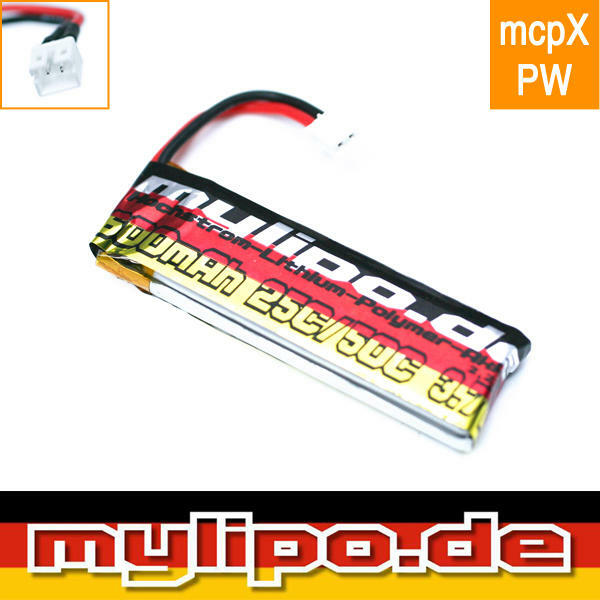 Fly your Inductrix FPV+ for longer with these awesome lipos from Mylipo. 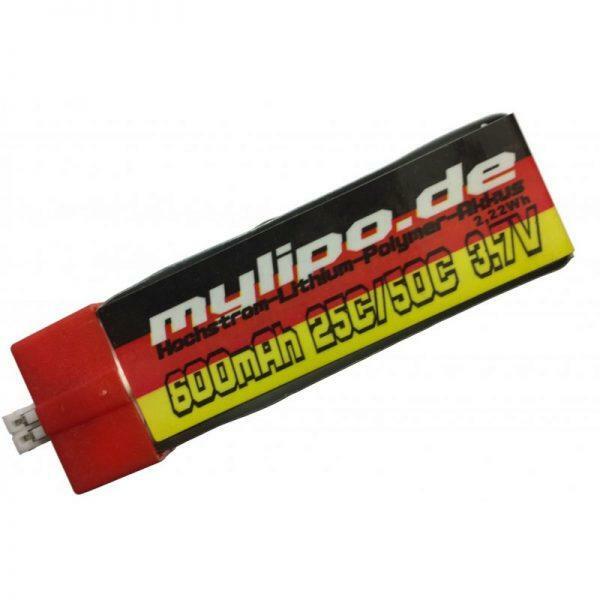 Experience something special – mylipo 600mAh 25 / 50C! 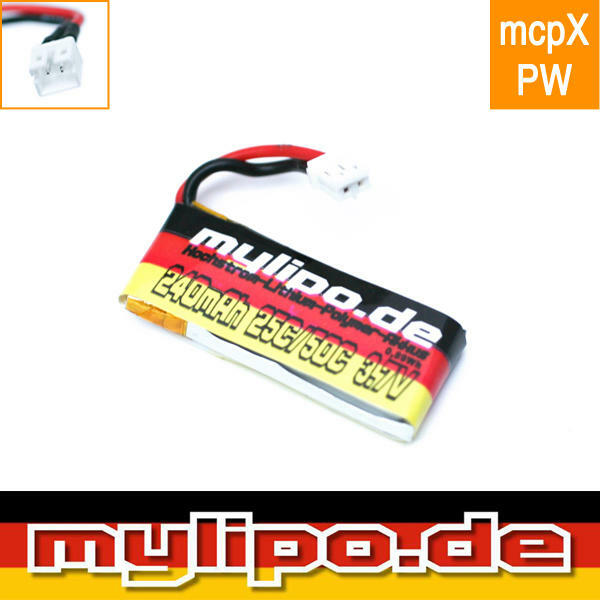 Supplied with cap and matching plug (mcpx) also know as PW (Power Whoop).